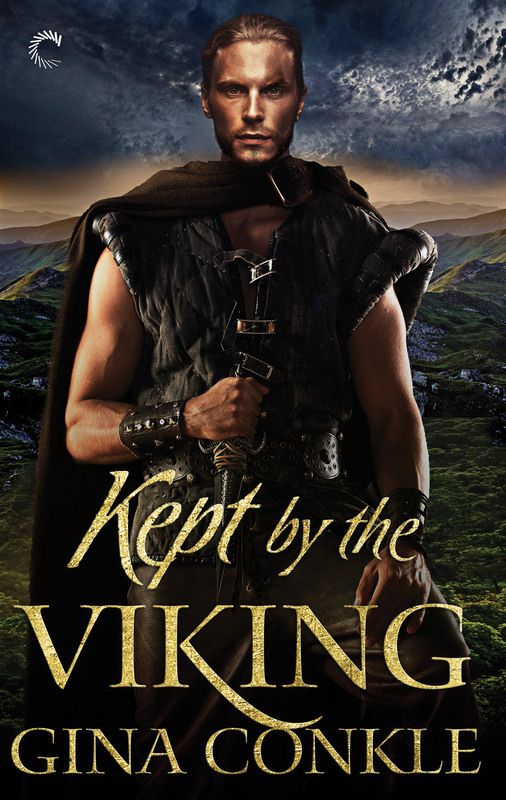 Stolen by marauding Danes, Helena’s desperate to escape their camp. 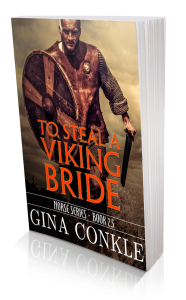 Her unlikely savior comes, a fierce Viking chieftain named Hakan, who takes her to the frozen north. Hakan wants to lay down his sword and live a peaceful farmer’s life. Past betrayal left him cold to love, yet the Frankish woman who keeps his longhouse thaws his icy heart. Helena wasn’t born a slave. 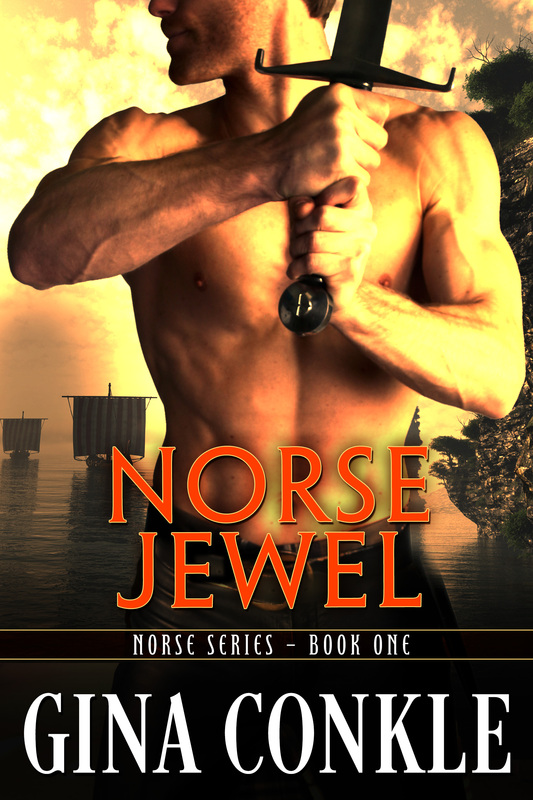 She wants nothing more than to return home, yet her stoic master fascinates her…he’s as bold as the wild northlands. But war is brewing –a kingdom’s in the balance and Hakan must take up his sword. Can the Viking warrior defend his homeland and keep the woman he loves? His eyes widened at her show of courage, or so she guessed from the way he tipped his head in acknowledgment. Helena licked her lips, choosing silence. The chieftain’s nostrils flared like some predatory beast scenting prey. Was this anger barely restrained? Or something else? He touched the wet rope of hair that hung over her shoulder, letting his fingers slip between tangled strands. His thumb and forefinger found a single lock and stroked the hair down to the curling tip. Goose bumps skittered across her flesh from the intimate touch. “What is your name, thrall?” He asked in the gentlest voice. Helena swallowed the hard lump in her throat.